for $119,500. 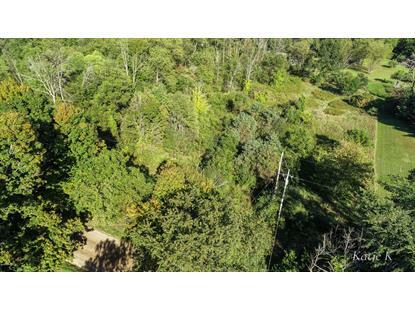 The lot size is 3.0300 Acre(s). Beautiful setting to build your dream home. Forest Hills Schools. 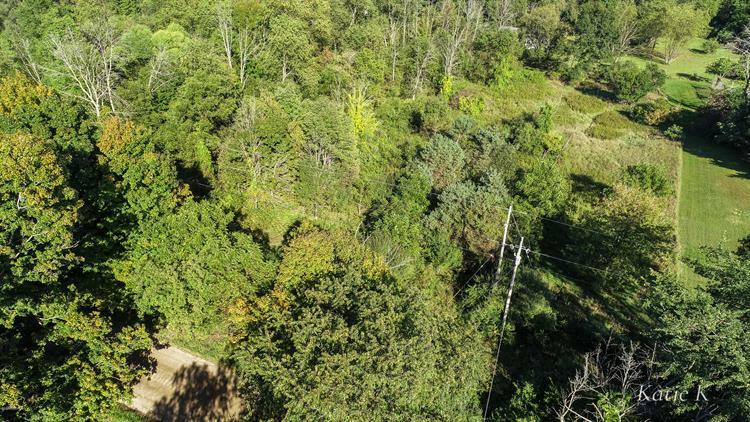 Private wooded setting on a natural beauty road. Located within a few minutes drive of the growth and activity of Knapp's Corner AND in the other direction, all that downtown Ada has to offer!